~ Hippocrates father of medicine 431 B.C. Do you have rocks in your vitamins? 98.7% of all supplements do. up rocks, petroleum extracts, & coal tar derivatives. processed with acids & industrial chemicals. Our herbal products are truly 100% food! 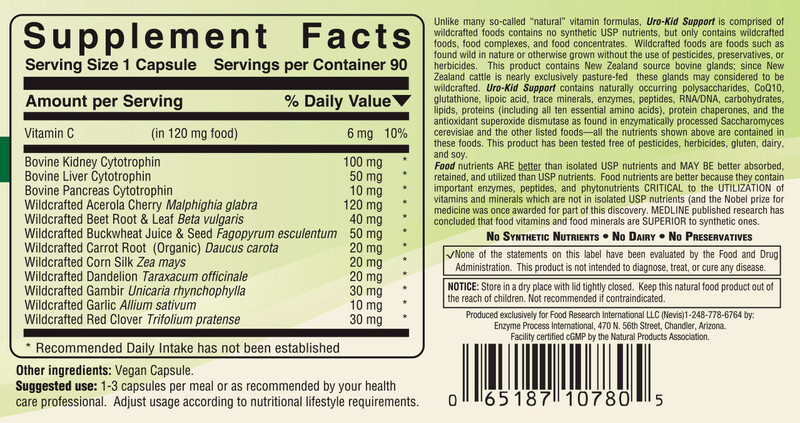 Synthetic vitamins are synthetic chemical isolates made in a lab. 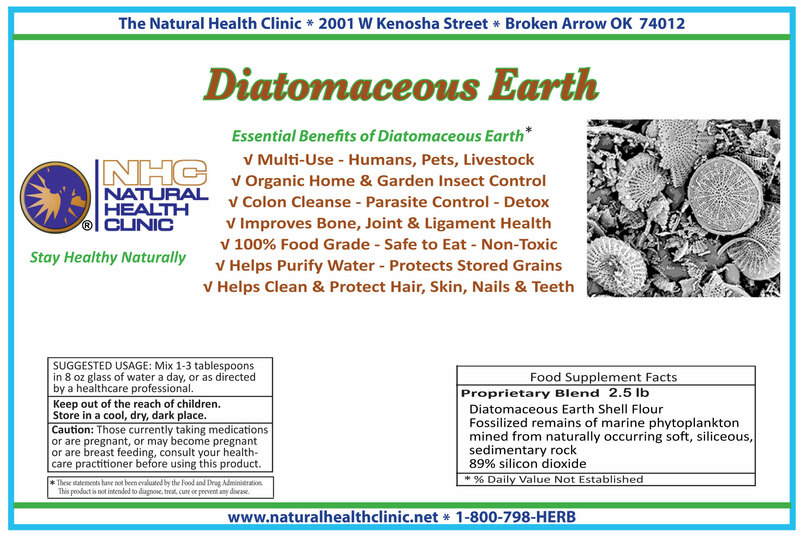 natural equivalents - found in 100% food vitamins - offer. what our herbal, food vitamins have to offer. Herb Power 21 helps promote the health and wellness of every system and organ in your body, by providing multivitamin and mineral support. Therefore, Herb Power 21 renders to your body a complex wave of high energy by feeding nutrients to every system and organ in your body. The herbs work together synergistically to create a super energizing formula! Herb Power 21 is 100% food, making it totally absorbed and completely bio-available! Herb Power 21 helps to cleanse, balance and feed the body with life-giving nutrients, and contains all of the known natural vitamins on the planet, plus over 30 essential minerals, amino acids and natural proteins, all in food form. Many people today have joint complaints including various forms of arthritis, rheumatism, lupus, fibromyalgia. There are many products intended to help such people. But most of these products are NOT 100% food supplementation. Most products for bone & joint health often do not contain all the nutrient factors needed for optimal joint health. At The Natural Health Clinic, we believe that nutritional supplementation should be food, which is why we came up with the 100% food formula - Bone-Joint. For Women Only is a specially formulated synergistic blend of 13 herbs. These herbs help promote the health and wellness of women of all stages and ages. Herbal traditions and studies show that these herbs help strongly support and restore balancing of female hormones. These days our bodies face immense detoxification challenges in modern society. Super Herbal Body Cleanse may help improve your body's overall health and wellness. Super Herbal Body Cleanse cleanses the colon, the lymph system and organs; helps improve regularity; helps digestive system to be more effective; promotes weight loss; improves blood circulation; promotes better sleep; boosts energy; and maintains pH balance in blood. Prosta-Power is a 100% Food supplement that is intended to supply nutrients, glandulars, and herbs needed to maintain and support optimal prostate and male health. The prostate secrets seminal fluid that helps enhance the fertility and motility of sperm. Prostate tissue helps maintain the prostate gland in a good state of repair to support prostate health. Sawpalmetto helps support prostate health. Prosta-Power to be of benefit. It may help to be a prostate-cancer fighter. Acts as a natural antibiotic! Prebiotic fiber food for the probiotic! Maintains good health and high energy! Limits growth of disease-producing bacteria! Helps decrease fungus and yeast overgrowth! Actively digests dietary fats, carbs and protein! Foods highly processed or cooked at high temperatures destroy most food enzymes. Hence, the typical American diet is generally enzyme-deficient, which puts stress on the human body causing many health problems. This formula contains foods naturally high in proteolytic enzymes to aid digestion breaking down dietary proteins such as meat, eggs and fish into smaller fragments called amino acids. Also, these enzymes help excrete parasites, viruses, bacteria, and fungi. Aloe alone contains 8 enzymes. Some enzymes reduce inflammation, others help break down sugars and fats. Enzymes in ginger and beet offer even more. Maintains pH in the blood! Stimulates lymph and tissue fluid! Gives blood abundance of oxygen! Beneficial for digestion and circulation! Promotes healthy lymph system crucial to detoxify! Decreases risk of vision loss! Helps the retina absorb light! Aids in repairing age-related eye damage! Relieves allergy-inflamed tissues and pain! Found to inhibit BCL2 gene activity! Reduces fatty tissue for weight loss! Helps nutrients cross blood-brain barrier! Helps to oxygenate all vital organs and cells! Attacks unhealthy cells that mimic healthy cells! Activates P53 protein, a tumor-suppressor gene! Causes your stress to rest! We live in a high stress society. Not only do we live and work in unnatural environments, many foods are filled with chemicals, which was unheard of 100 years ago. Until recently, no person ever consumed synthesized vitamins. 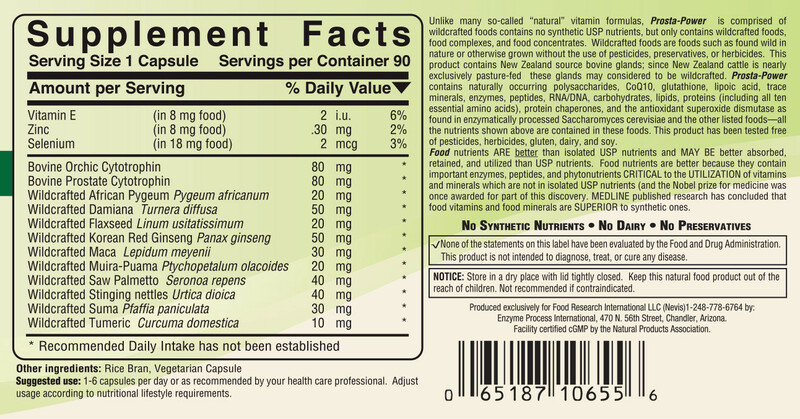 Should B vitamin formulas be primarily synthetic substances which can add stress to the body? We think not! Our B-Complex is food for the body to handle stress for people and boost good health. Cleansing Salve is a topical, synergistic formula of natural ingredients that cleanses the lymphatic system and removes toxins. Rich in antioxidants and highly anti-inflammatory to reduce pain and swelling. Supports a calm, confident, restful mood! Calm by Nature is a specially formulated synergistic blend of quality herbs and nutrients that promote a calm mood and positive outlook. and replenishes nerves and adrenals by improving your body's response to stress. This 100% herbal product is formulated to support healthy blood pressure and protect against nitrite oxide degradation. This helps support healthy blood vessels that regulate arterial health, which maintains overall cardiovascular health. Advanced Pressure Plus helps give healthy support to the special group of cells that have the ability to generate electrical activity. It also helps prevent coronary blockage, carrying blood and oxygen within the heart muscle. Help to normalize your blood pressure and cholesterol levels with this herbal product. Think Smart is a synergistic proprietary blend of natural ingredients formulated to positively influence brain health. What is Acerola? Acerola is a shrub or small tree that bears a delicious cherry-like fruit. It thrives in the warm climates of Central America. As the fruit matures, it develops into bright red berries containing over 150 phytonutrients, and is one of the richest sources of vitamin C on the planet. In fact, it far surpasses oranges in vitamin C potency! Vitamin C helps fight infections, strengthens the immune system, prevents blood clots, regenerates damaged skin tissues, and builds collagen. Shiitake is considered a medicinal mushroom in some forms of traditional medicine. In Japan and China shiitakes have been analyzed for medicinal properties. Extracts have been used to prolong life, kill viruses, and improve circulation. trees, particularly shii, chestnut, oak, maple, beech, sweet gum, and poplar. Taiwan. It is not found wild in the United States or elsewhere. up to 80% of Americans are magnesium deficient...Are you? which says, Go here or there to ALL other nutrients. of the side effects of drugs are actually symptoms of magnesium deficiency. for magnesium in the body, or they depleted magnesium in the body. off their waxy protective coating causing them to dehydrate. Most insects die in an hour or so.